Stalls, how we hate them. But we do love apples and lucky for us we can use apples to break a stall while on phase 2 of the HCG Diet. 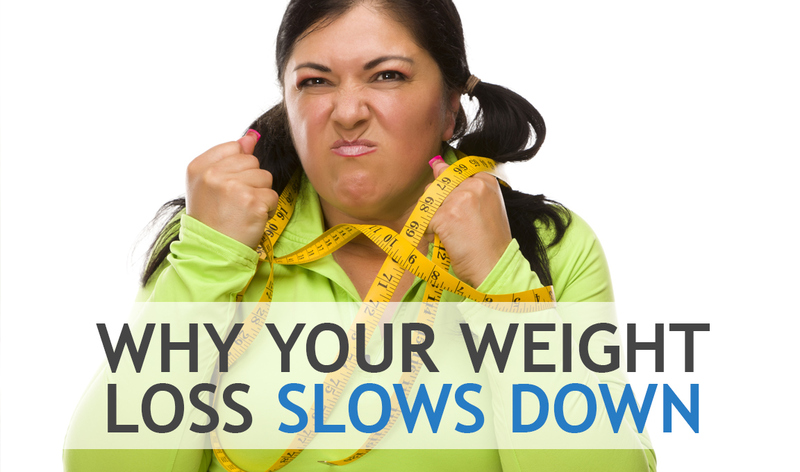 Why has my weight loss slowed down? I have been doing the same thing every day! 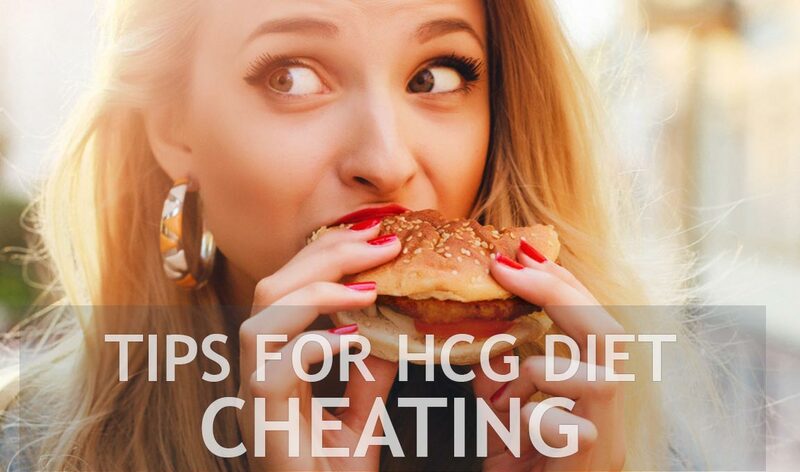 So we are going to break it down in today's HCG diet blog. 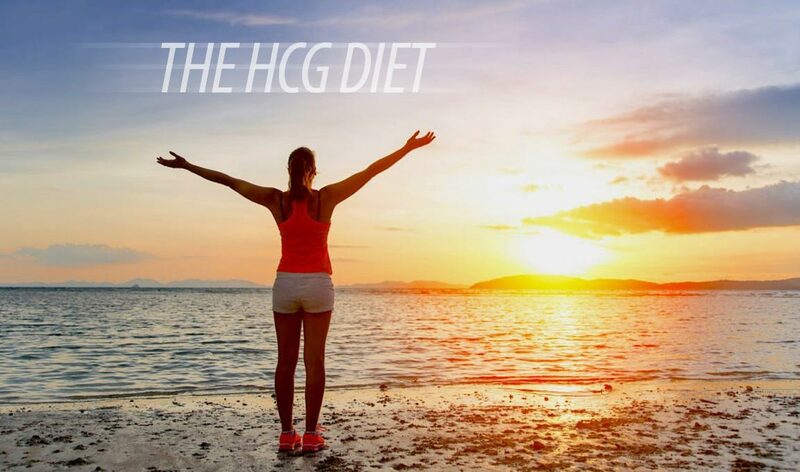 Although the HCG diet is designed to be easy, it can be somewhat challenging daunting the first week. Especially if this is your first time doing the HCG diet. 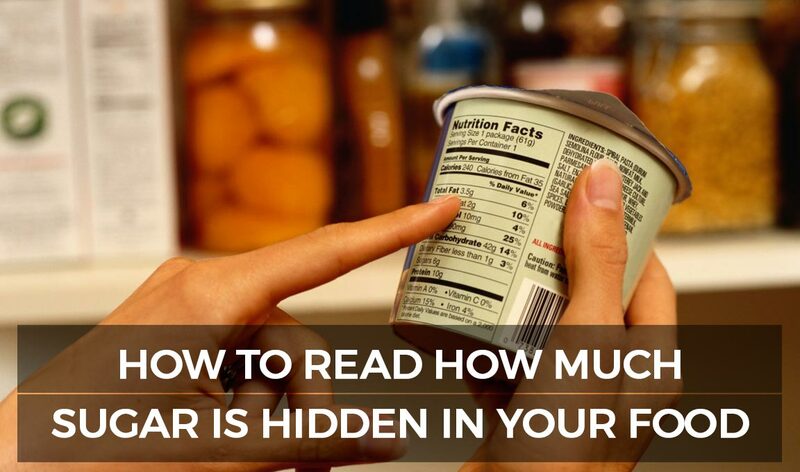 The hormone reduces your appetite and helps with food cravings, but you need to be valiant about your watching calorie intake and avoid cheating as much as possible. 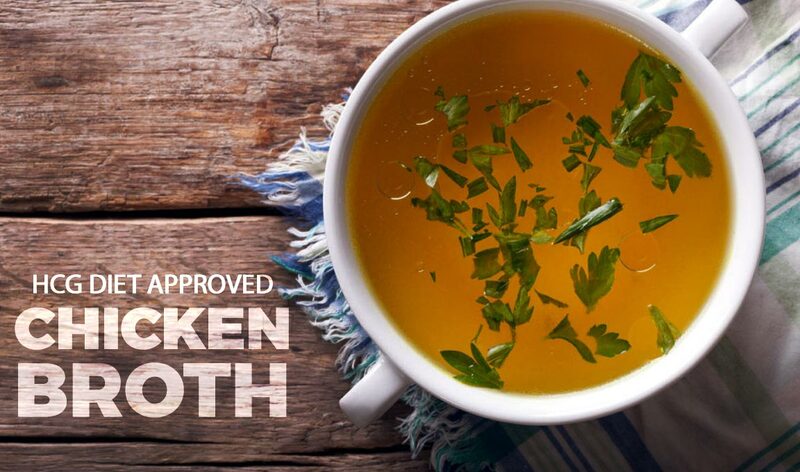 Although the diet protocol is the same for everyone, it helps to come up with your own strategies for implementing the protocol that will work well for you based your habits, schedule and commitments.